Traditional Chinese Medicine (TCM) consists of many branches of health interventions that aim to restore and maintain vital energies of the body known as qi (“chi”). One of the most popular fields of TCM in America is the art of Acupuncture. 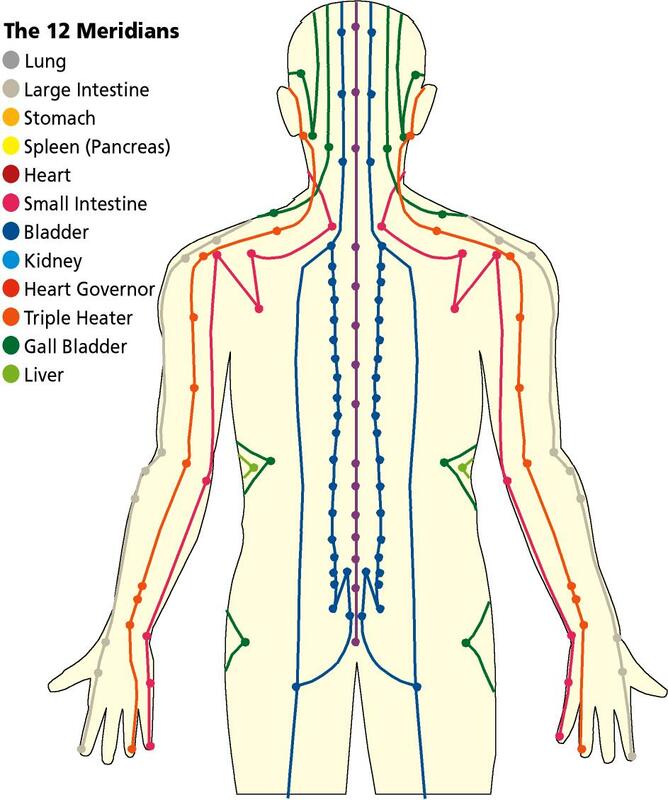 Acupuncture is an assessment and treatment technique that utilizes certain points on the skin along channels of energy known as meridians. By using tiny needles, the points on the skin can be stimulated to restore energy and improve the balance of your body. Dr. Marina Mangano has completed a 100 hour certification in Chiropractic Acupuncture. One way to expedite the healing of a pinching Soft Tissue pain is to play with a soft tissue therapy known as cupping. Traditional cupping one portion of eastern medicine’s acupuncture technique that uses cool flames and glass cups. More commonly your provider will use silicon or plastic cups with a suction tube that lifts the local area of affected tissue with a decompressive vacuum effect. This allows muscles underneath to slide past each other better without pinching, pain receptors are decompressed, vessels are dilated allowing nflammation to be reabsorbed into the bloodstream/lymph faster. After balancing the functional joints and muscles of the affected shoulder it is a great tool to clean up residual pain and soft tissue adhesions.